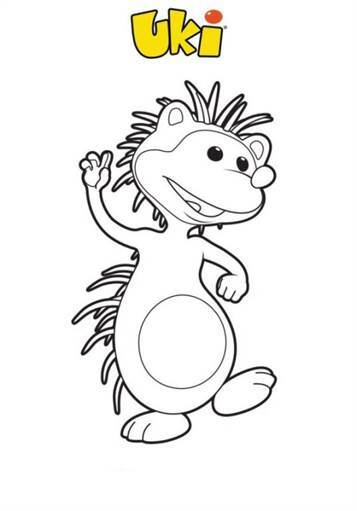 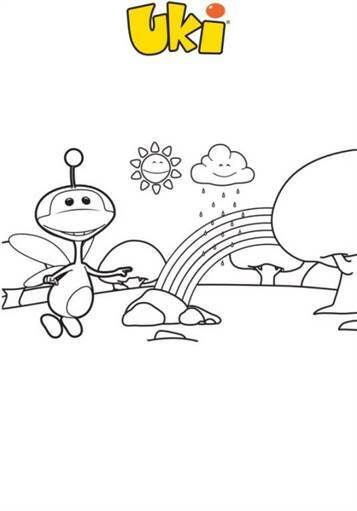 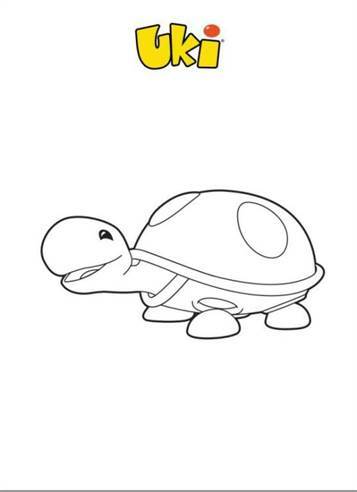 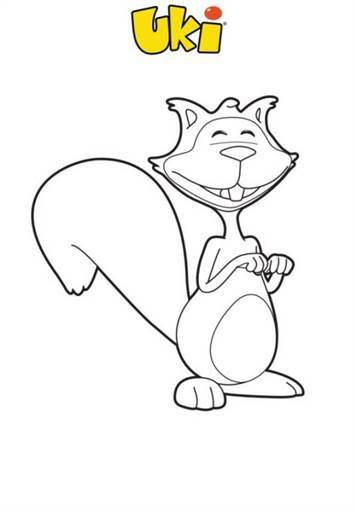 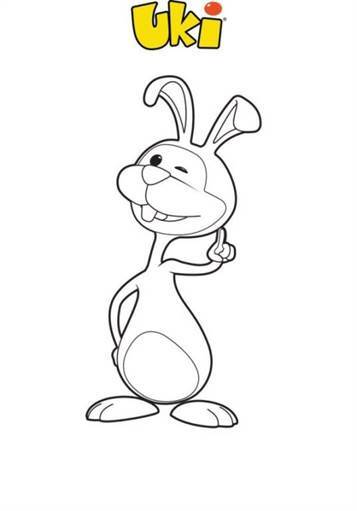 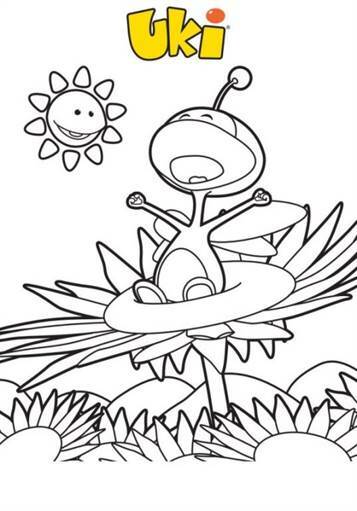 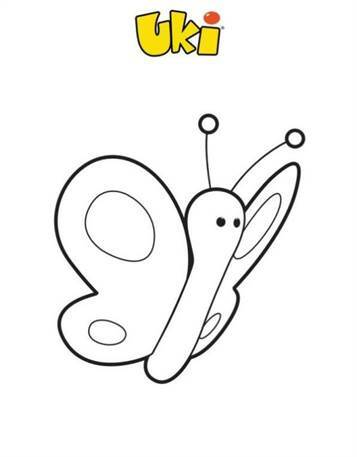 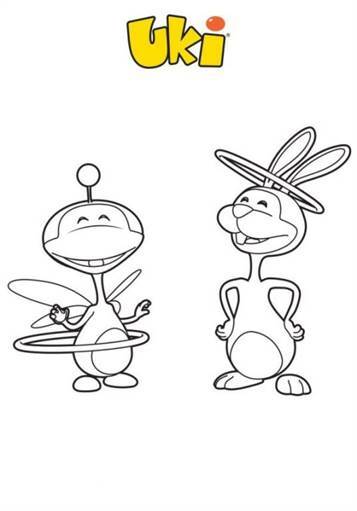 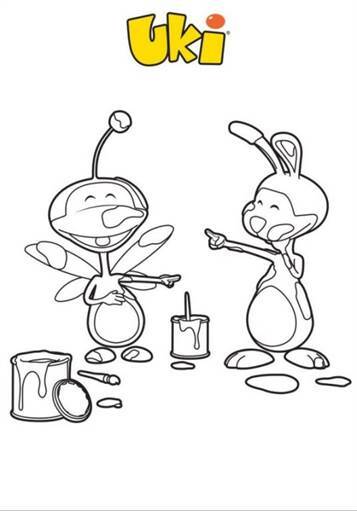 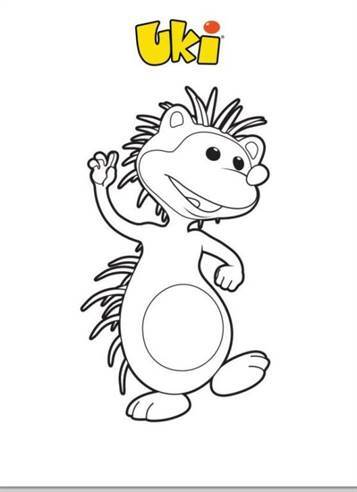 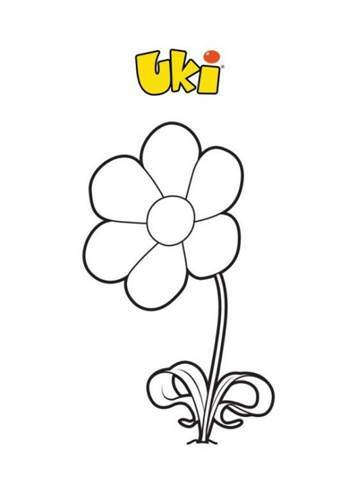 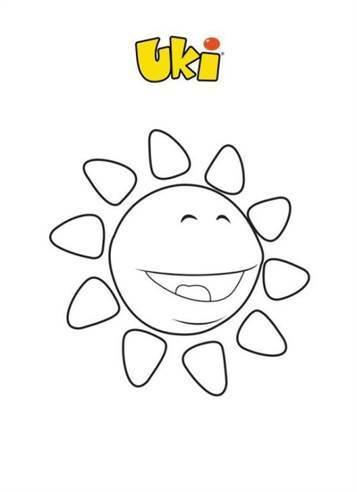 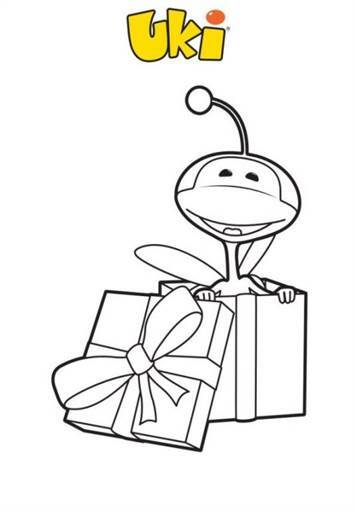 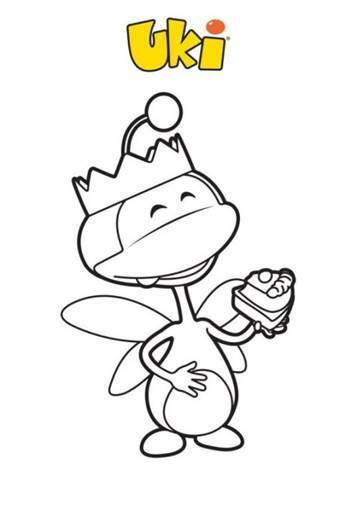 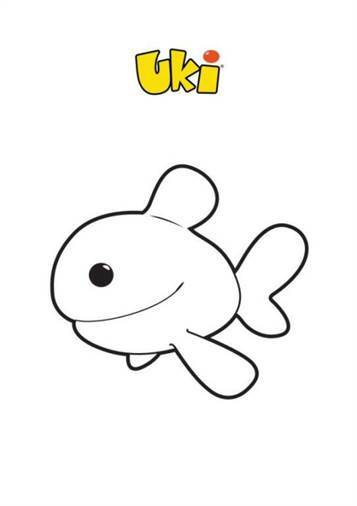 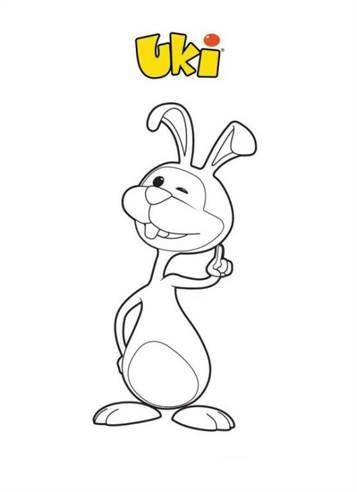 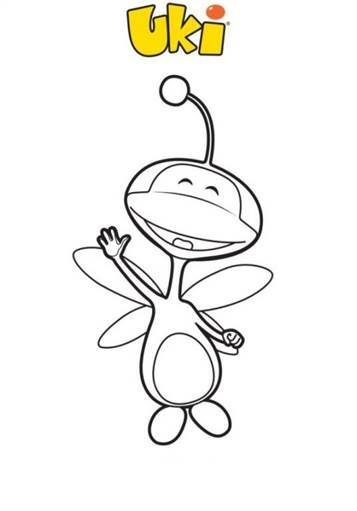 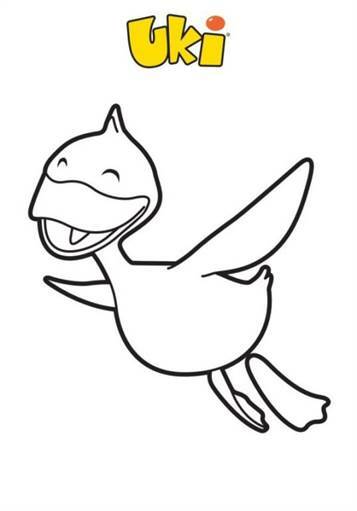 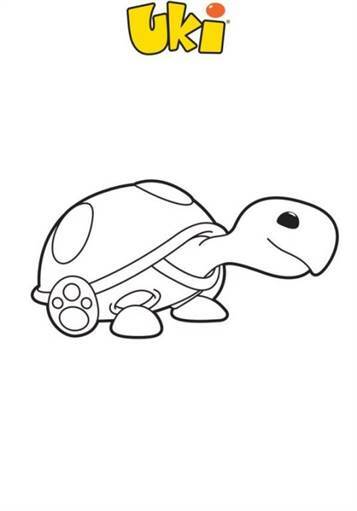 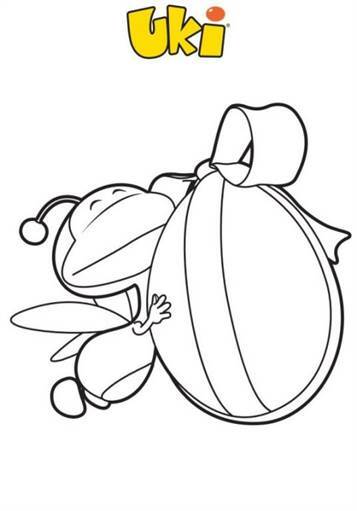 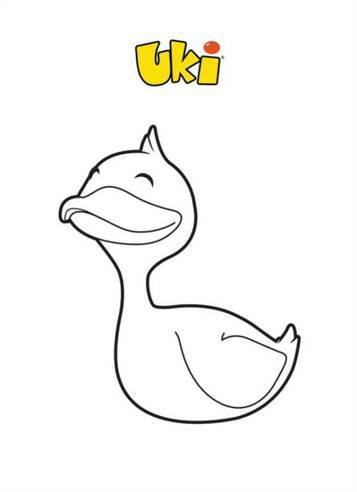 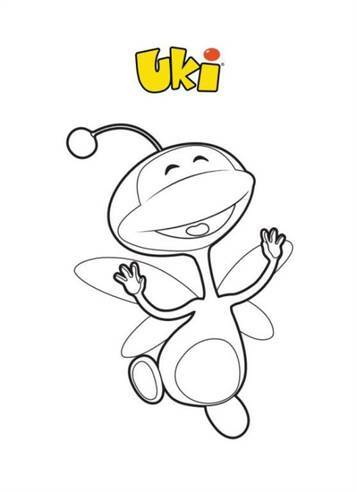 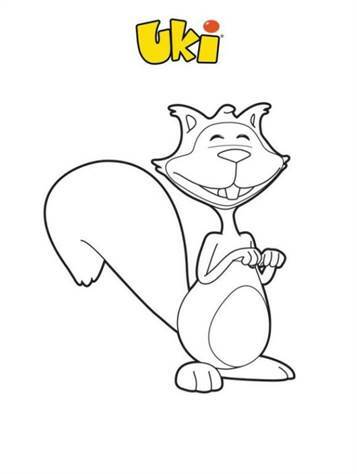 Coloring Pages of Uki. 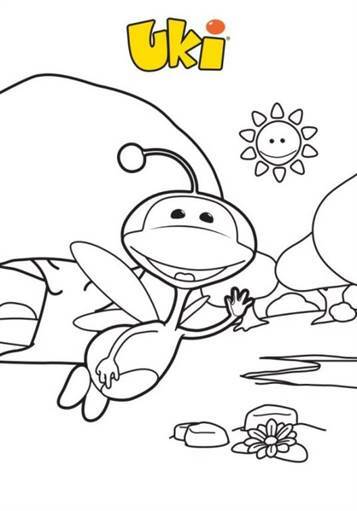 Uki is a very sweet yellow creature with a long neck, wings and an antenna. 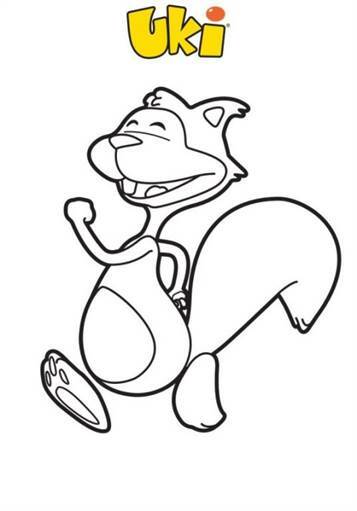 It does not talk but experiencing adventures with friends Squirrel, Hedgehog, Rabbit, Duck and Turtle. 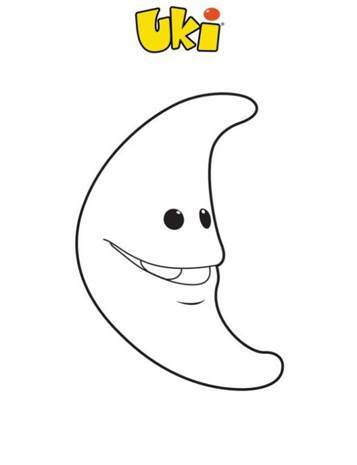 The sun and the moon always watching.